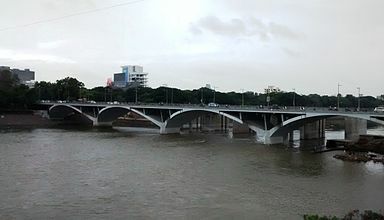 Pune Municipal Corporation (PMC) is implementing Rs 990 crore project for pollution abatement in the Mula-Mutha river under the National River Conservation Plan (NRCP) in the city. The civic body has started the process of appointing a private agency for the construction of sewage treatment plants (STPs) as part of the said project. Japan International Co-operation Agency (JICA) is providing project funding support.